Exciting news! We’ve heard you loud and clear that you want more detailed workout plans and goal-oriented challenges and guess what, we now have them! We have partnered with the amazing streaming workout video site Booya Fitness and created workout plans that’ll get you healthier and happier, no matter your fitness level. Now, why did we choose to work with Booya Fitness — out of all of the really great streaming workout sites out there — you ask? Good question. Besides having a super fun name (I mean, it’s impossible not to almost exclaim “Booya!” and then do a happy dance when you say the name), we instantly connected with Booya’s founder Prita Kumar. She was like our long lost FBG — she got that workouts of any kind had to make you feel good and be fun in order for you to do them. And that’s what she’s built Booya on — providing engaging, effective and body-positive workouts to all at an affordable rate. You know we had to get in on that action! We really put our fit bottomed souls into these, so check ’em out! Do you know the secret to eating right and working out consistently? It all comes down to habits! And in this four-week challenge we’ll, week by week, help you to make workouts and healthy eating just a normal (and fun!) part of your everyday life. Get the healthy habit-building workout plan here. 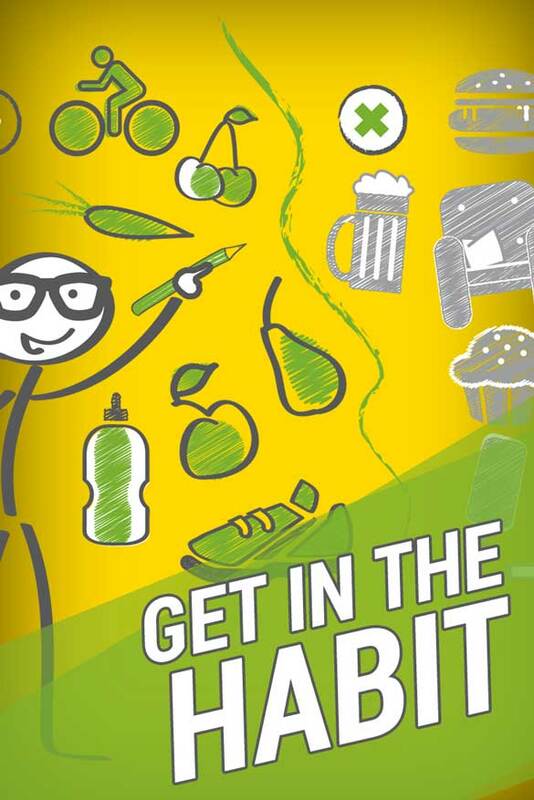 Feel like you’re stuck in a fitness rut, or just hoping to find some new inspiration? This four-week plan is for you! Explore new classes and have a blast trying exercises you’ve never even seen before. 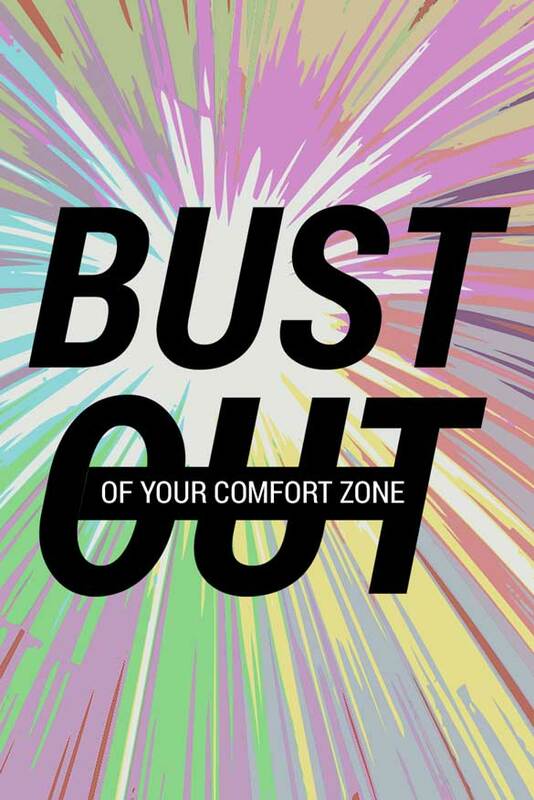 That comfort zone is as good as busted! Get the boredom- and plateau-smashing workout plan that gets results here. Stressed? Feeling out of sorts? Need to take some time for you to reconnect and chill the heck out? 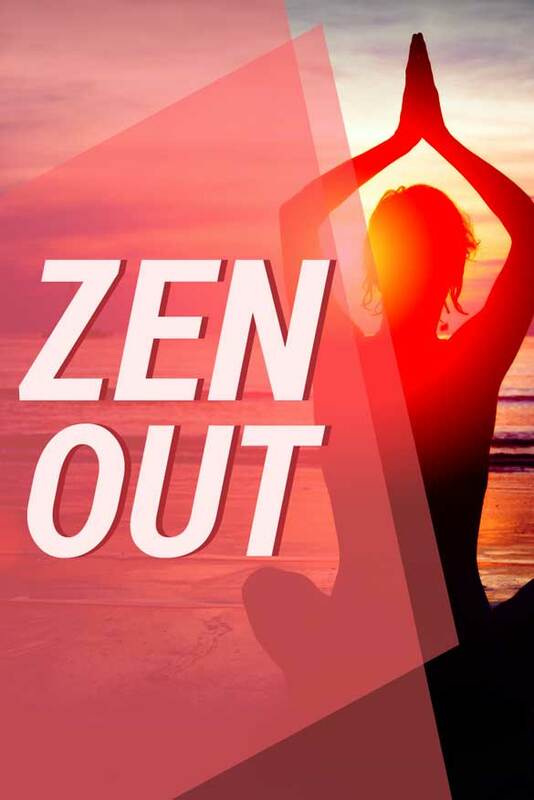 Zen Out is for you! Reduce stress and become more mindful with workouts, meditation and reflection in this month-long challenge that’ll leave you fitter, more positive, and loving yourself and your life a little more! Zen out here. Had a bad week? Going through a break-up or other tough relationship change? Can’t seem to get positive? 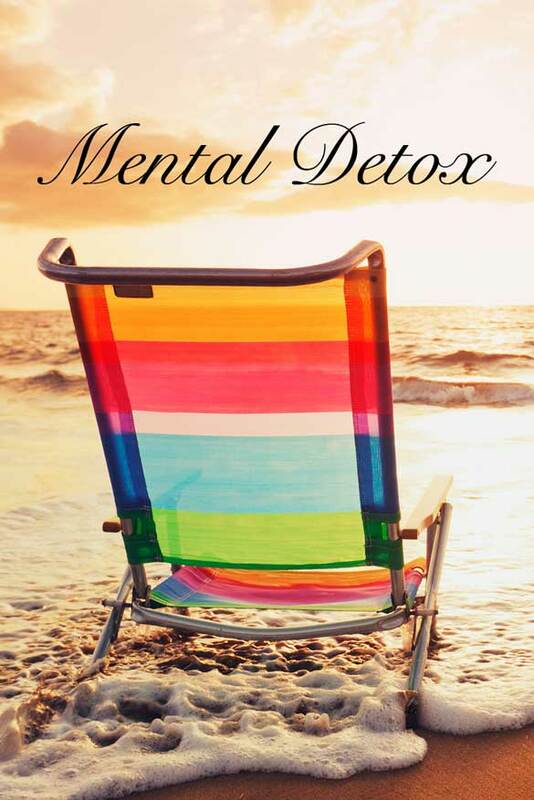 This one-week mental detox is for you! 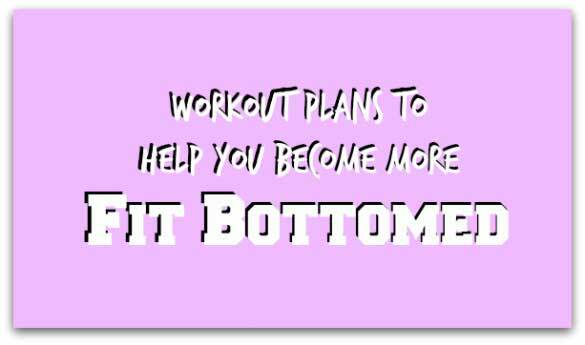 You’ll do workouts that help to relax you, kick stress to the curb and change your mindset for the more Fit Bottomed. Get this free mood-resetting workout plan here.